We are not above wanting to compete with the best for some nice shiny awards, we have after all competed and won other prestigious web accolades and would like your help to continue our run of success. We are looking to get ourselves as many nominations as possible in the Soccerlens Awards so it would be great if you could CLICK HERE and vote for us. The final date to send out nominations is the 18th of January, so only a few days. Then the most frequently named sites will be placed on the relevant polls to battle it out for each category. Ideally we would like you to vote for us in every single category but that might be pushing it a bit. However we do think we have a pretty good run at the following awards. Best Writer (any of those who take your fancy), Best News Site (we are usually pretty much on the football pulse), Best Gossip Site (clearly we are leaders in the field of rumours/gossip/breaking news), Best Babes Site (we generally give you pretty good coverage of the best in WAG entertainment) and Best Videos Site (we offer you highlight videos of just about every game there is and usually do so literally within minutes of the final whistle). A few things worth mentioning at this point in relation to CaughtOffside. We are currently one of the most popular and most visited football sites on the planet. We get millions of visits a month and as you can see from our lovely logo at the head of the site we are linked to on some of the most respected sites around, from the BBC to Sky as well as on the likes of Four Four Two and all the sites you would visit on a daily basis to get your regular fix of football news and gossip. Other sites worth a mention if you feel like casting a vote in other categories or indeed in any section, these are sites we recommend and have a great rapport with to boot). The Spoiler, Dirty Tackle, Kickette, In the Stands, Studs Up, EPL Talk, The Republik of Mancunia, Harry Hotspur, Arseblog, The Kop End Blog, Who Ate All The Pies. These are just a sample of the really top notch sites out there.  CaughtOffside Nominated for Best Blog Award: Please Vote for Us!